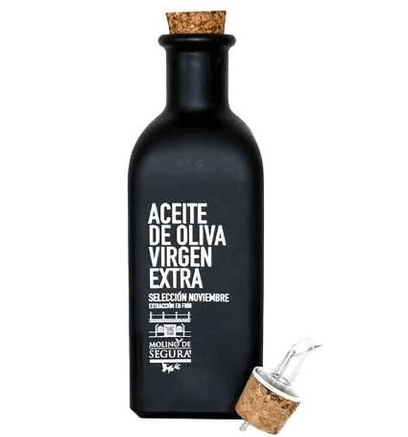 Extra virgin olive oil Molino de Segura is an olive oil of picual variety elaborated in Jaen. 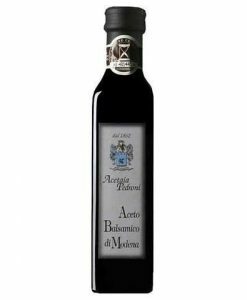 Extra virgin olive oil Molino de Segura is a first harvest oil, made during November and cold-pressed olive oil pressed in mills. 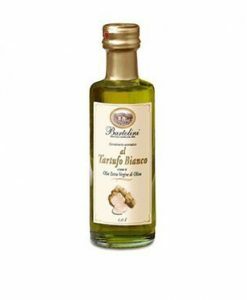 The extra olive oil Molino de Segura stands out for its deep herb and walnut aroma. 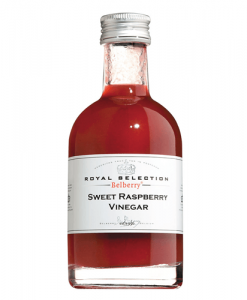 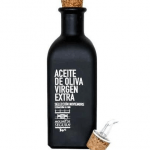 This Spanish olive oil is a picual olive oil that has a smooth, bitter and spicy taste. 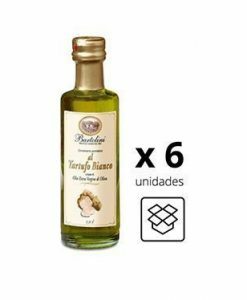 Extra virgin olive oil made in Jaen and registered in the Certificate of Origin Sierra del Segura, as well it is included inside integrated production that guaranteed that Molino de Segura does not use chemical pesticide and fertilizer in their products.